BLENDER ABGRALL men’s blue swimming trunks from the Banana Moon Men’s collection. These striped swimming trunks in white and navy blue fasten with a popper and have red piping at the sides and on the pockets. The rear pocket has an invisible popper fastening. These trunks include interior mesh briefs. 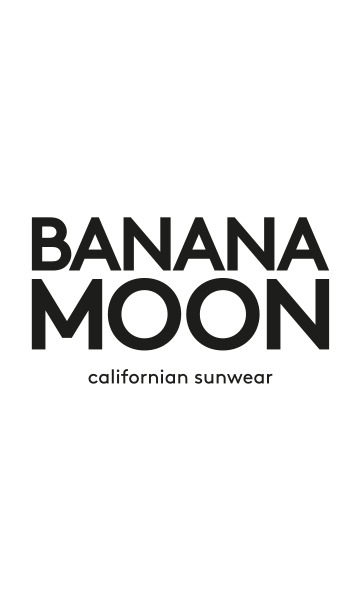 The Banana Moon Men’s logo is sewn on the back of the trunks and the multi-coloured lining is printed.